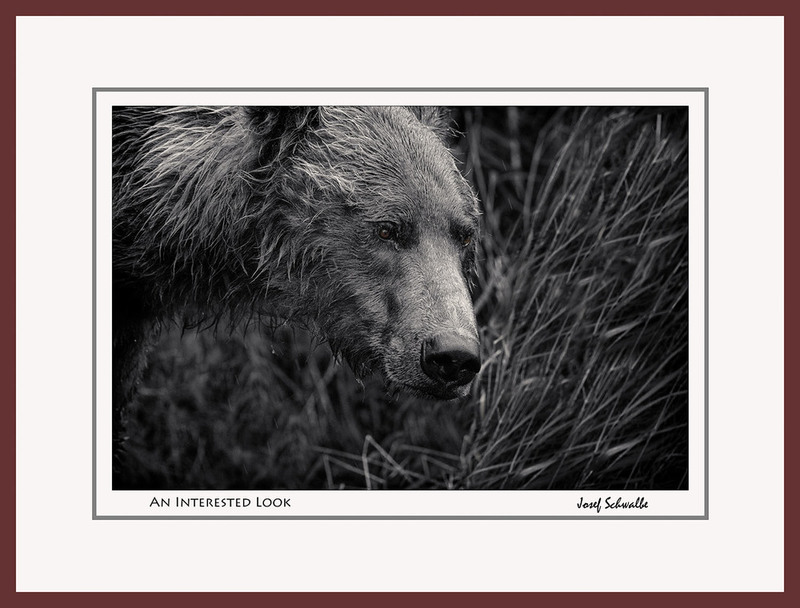 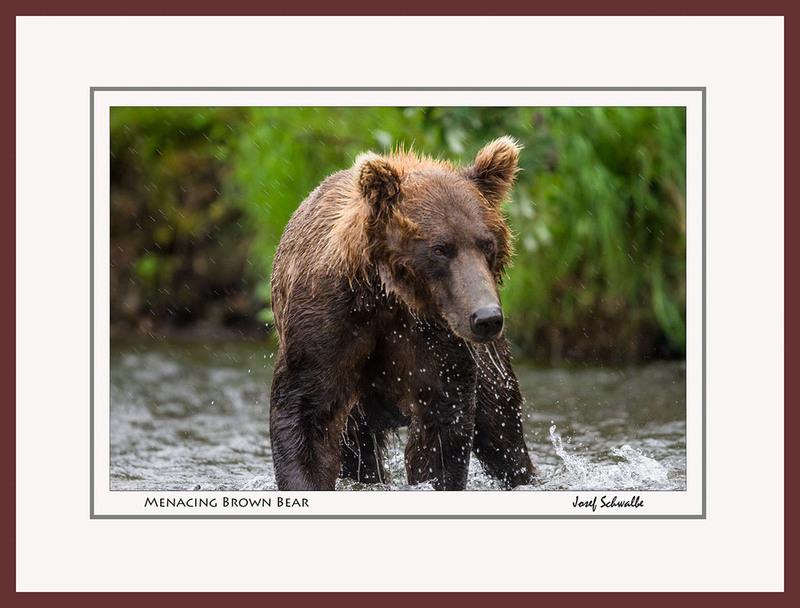 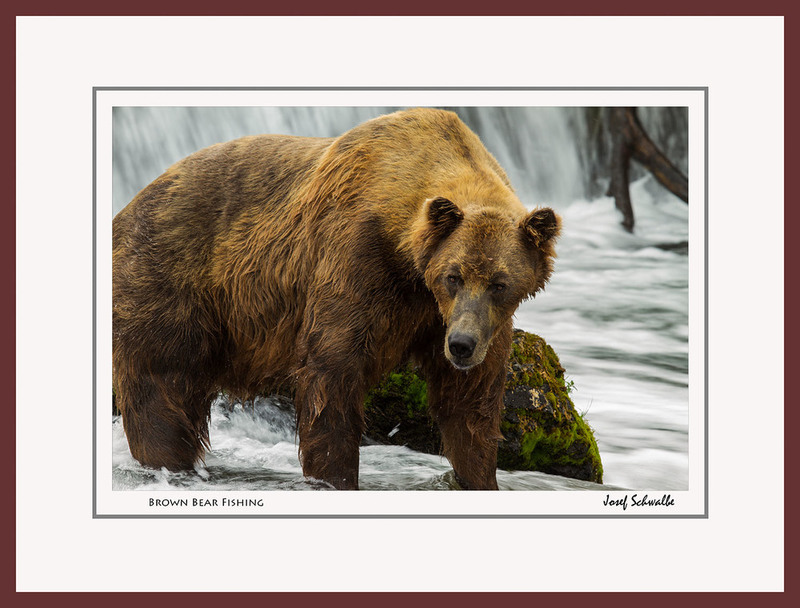 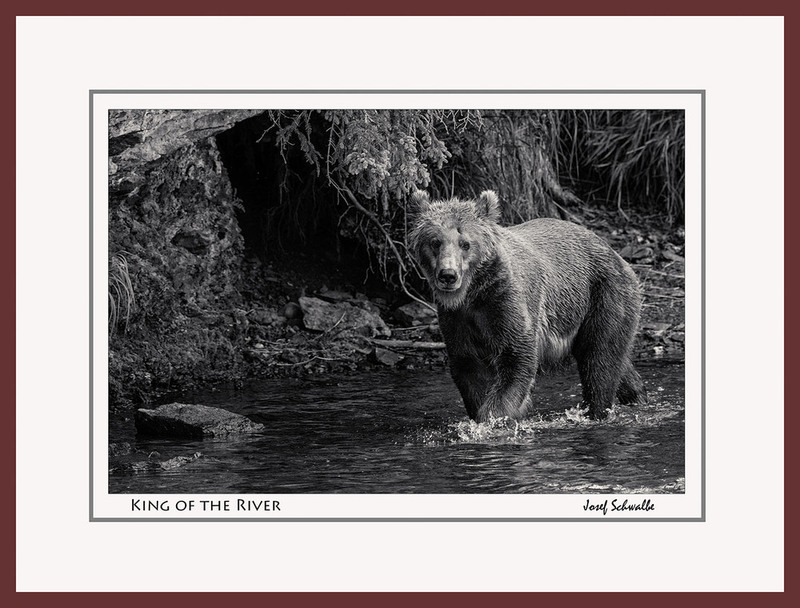 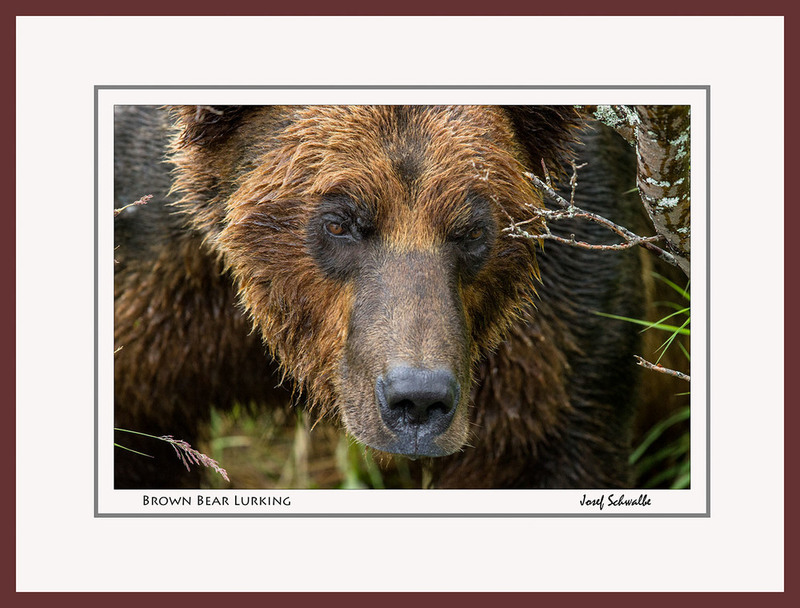 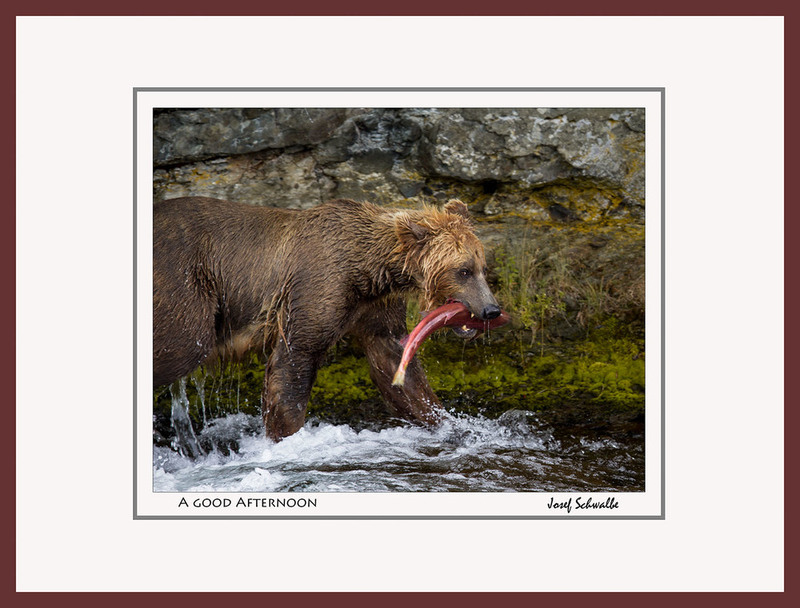 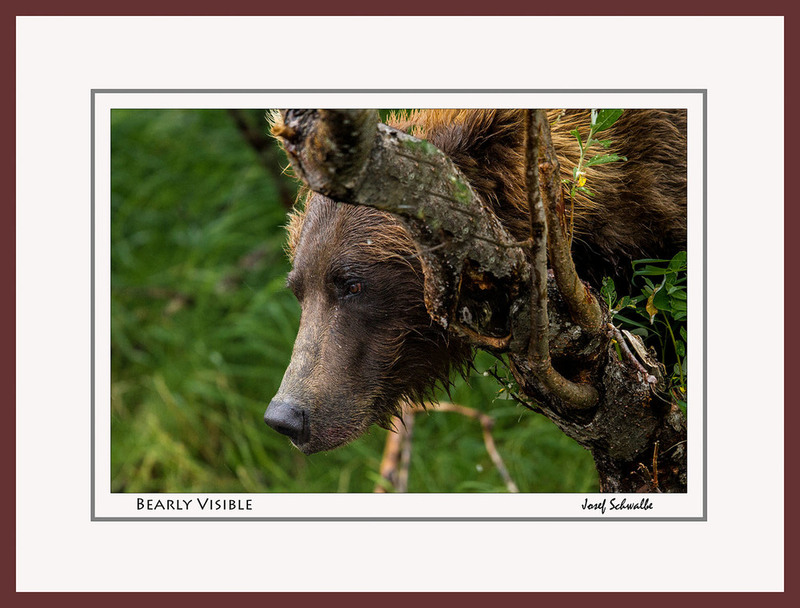 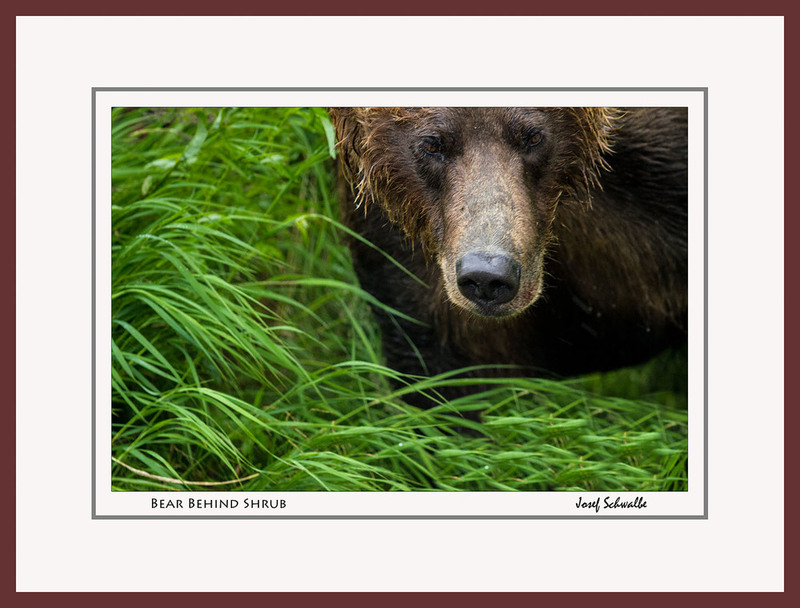 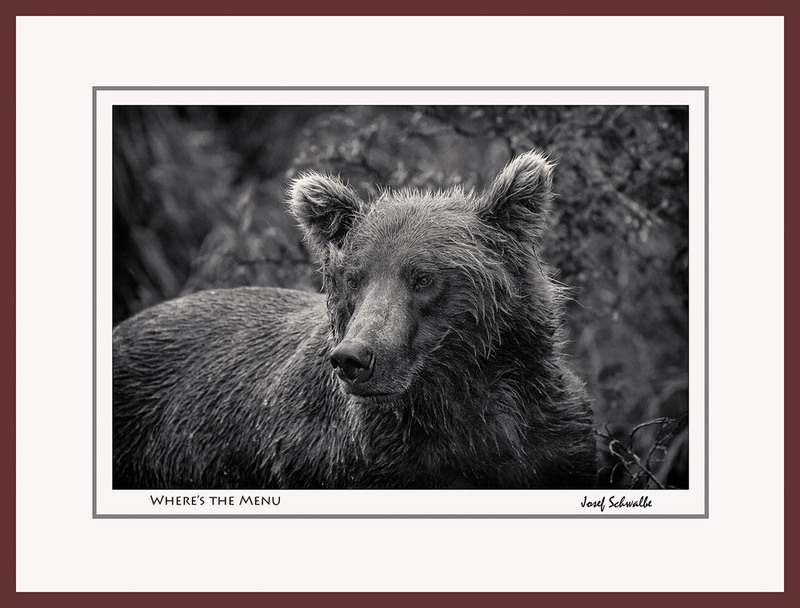 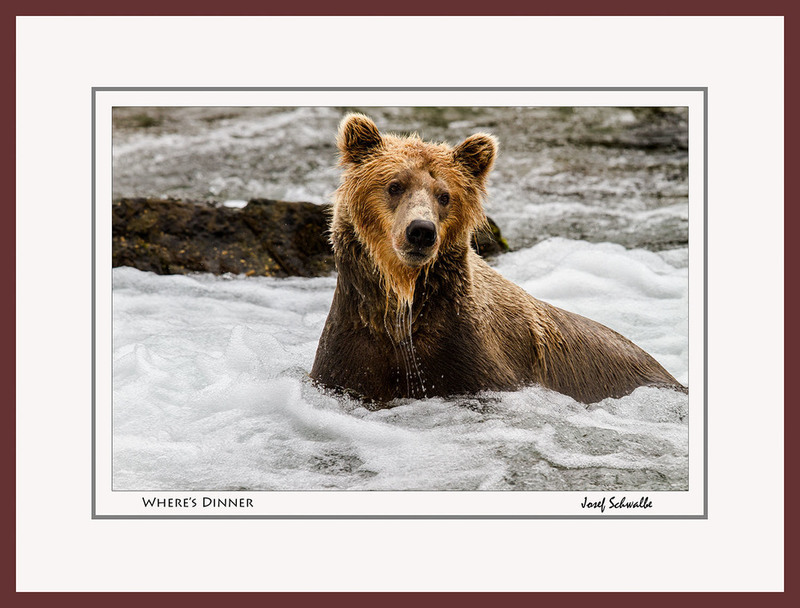 In late July/early August 2013 I visited Katmai National Park in Alaska hoping to photograph brown bears. 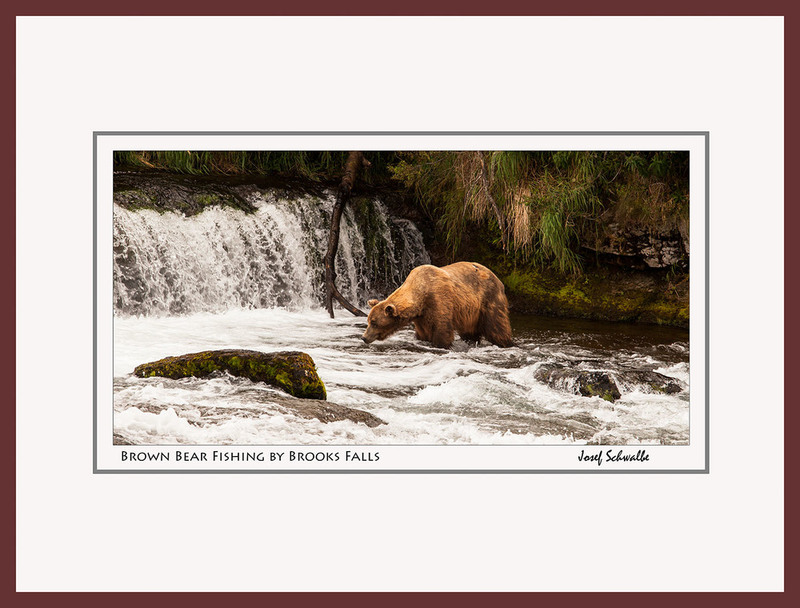 I think we’ve all seen photos of brown bears trying to catch salmon leaping over Brooks Falls, which is in Katmai. 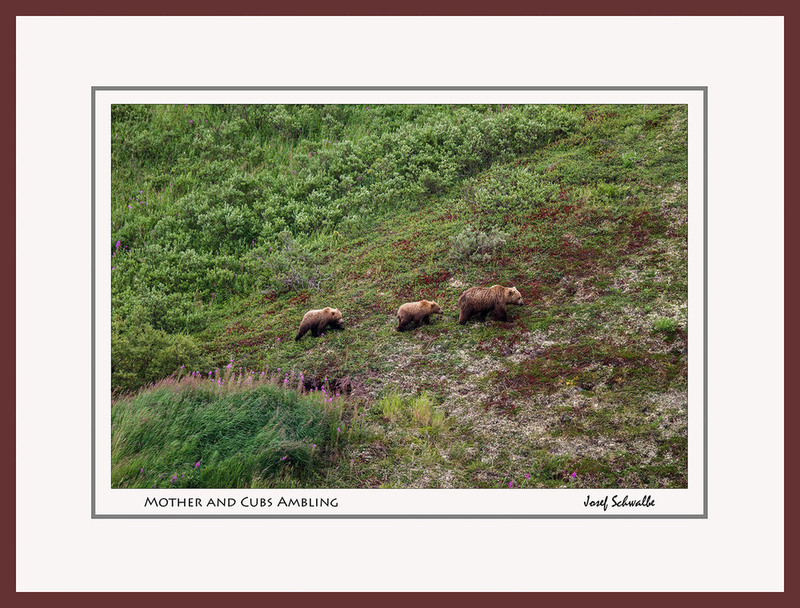 I stayed at an adventure lodge that, in addition to flying us to Brooks Falls, also flew us to Little Kue Creek where we hiked over the Alaskan tundra in waders, bushwaked down to the Little Kue Creek and foraged in the creek for hours finding huge brown bears around every curve. 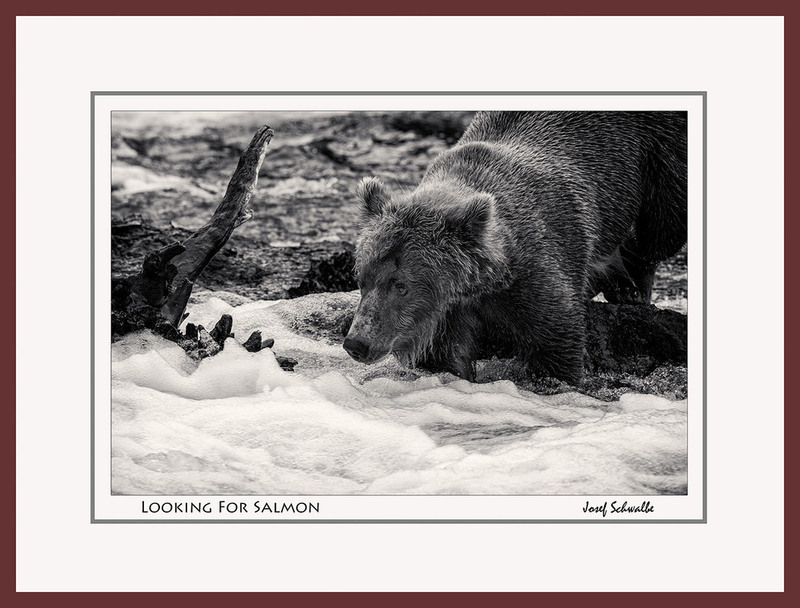 It was absolutely incredible how close one can get to a brown bear- as long as they’re preoccupied with fishing for salmon, their food of choice. 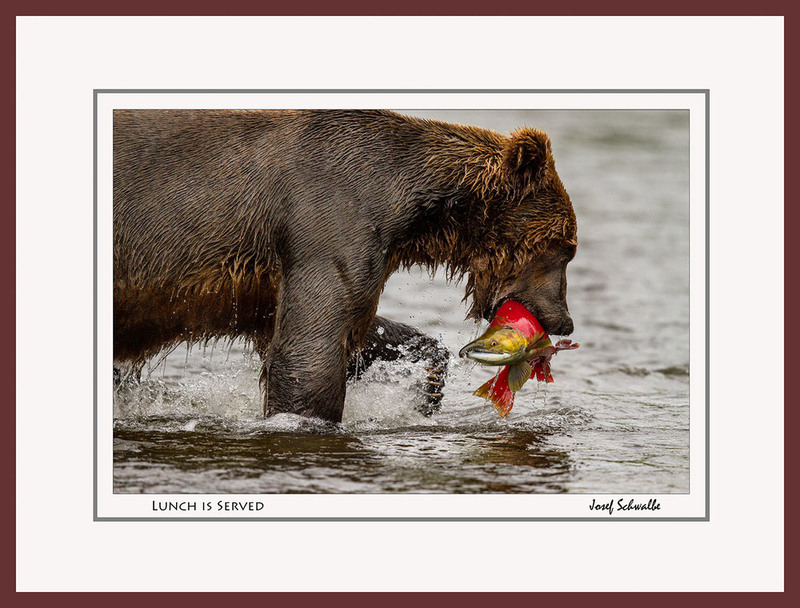 As someone in our group remarked "a top 10 day”. 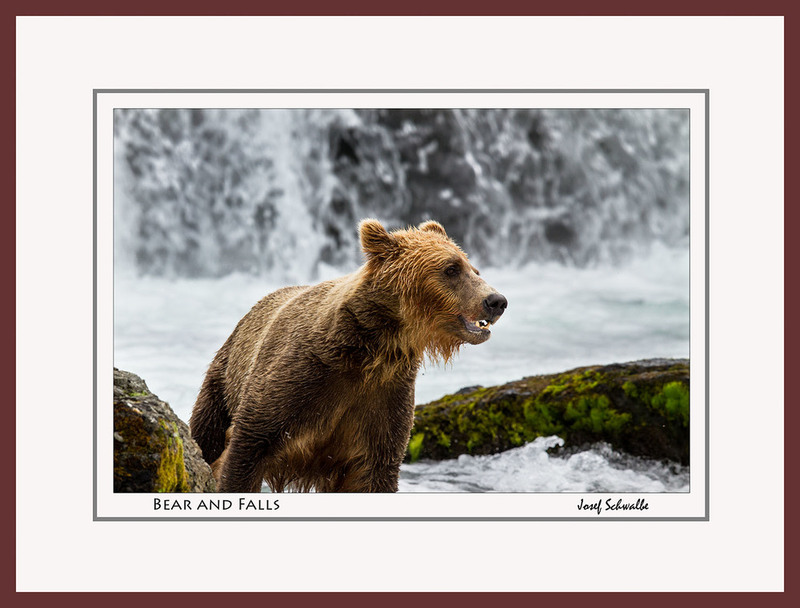 I also spent a bunch of time at Brooks Falls, but the salmon run had been early so there were far fewer bears than I had hoped for- but enough bears did stroll by to make some interesting images.